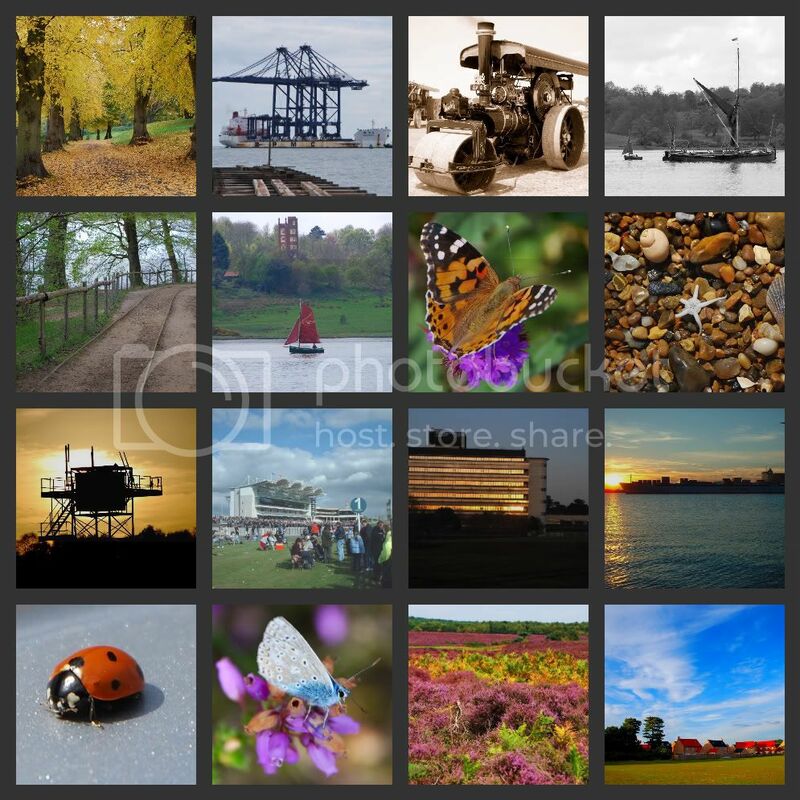 I hope to download many photos from my collection and I will attempt to make them as varied as I possibly can in covering the whole County of Suffolk. Obviously there are some parts of Suffolk that are more photogenic than other areas, so please bear this in mind when seeing a saturation of some areas. The photos under my name are my copyright and I would ask that right to be respected, you may use these for your own personal use but for any other use my written permission must be obtained. Please respect other peoples copyright and do not download any photos to this site that you are not the owner of. If in doubt leave it out, the easiest way to point out someone elses photos is to place a link to the site the photo is on. John I'm so glad you havnt called it the birthplace of Cardinal Wolsey which it isnt, but is often called so.